Knowing the big changes that Rebecca and I have coming up in our life, several people have asked what we are planning on doing with our 3rd crew mate, Samantha. For those who aren’t familiar with her history, we adopted this little boat cat last summer when another cruising couple were no longer able to take care of her. She has been a great addition to our family but unfortunately, many of the charter guests who we will be catering to in the future may not feel the same way. We thought long and hard about this subject but have come to the conclusion that if we really want to do a professional job as a charter crew, and give Samantha a stable place to live, we really need to seek out another family for her to live with. This saddens us but in our eyes, it’s the right thing to do. In the immediate future, we are looking for someone to look after Samantha sometime early July for about a month as we sort out the delivery of the Leopard. 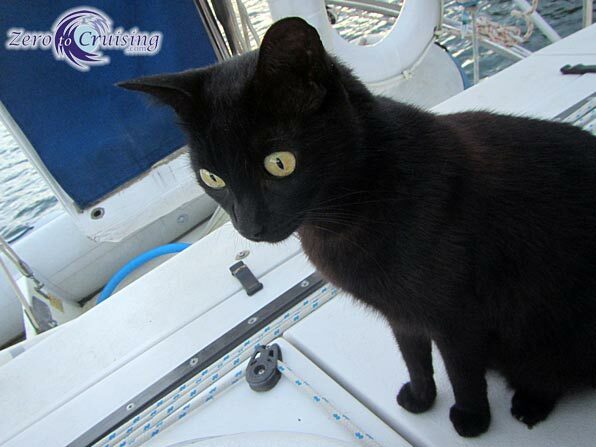 As can be attested to by any of our friends who have visited our boat, Samantha is a very well-behaved cat, social and affectionate. She has not been around other animals though so it would be best if she was cared for by someone without other pets. 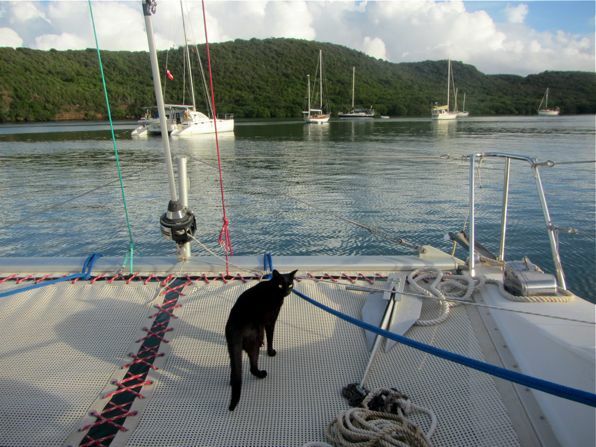 She is also a boat cat who has never lived on land so those on a boat would be preferred. As we are also looking to have someone adopt her later this season, if that interests you more than babysitting her for a month, we can talk about that too. 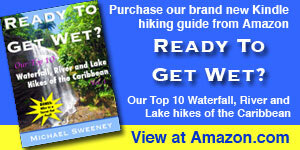 We expect to be in Grenada by early June. On a related note of interest to other cruisers, this past season we travelled with Samantha to Trinidad, Grenada, St. Vincent and the Grenadines, Montserrat, St. Martin, St. Kitts, Nevis, the BVI and USVI. Not a single country hand an issue with us having a cat on board. In fact, I think only 2-3 of those countries even had a spot on their entry forms that asked about a pet! Happy anniversary Zero To Cruising! That is a real shame. I hope you find a good home for such an experienced cruiser. If she is like my cats, I am sure she is looking for a good crew to run her new boat. When do you expect to start offering charter trips? I would love to go on a charter with my wife and you guys for about a week. Let me know and I will start saving my money!!! Later this fall, Tim, probably November. As for cost, I don’t know. 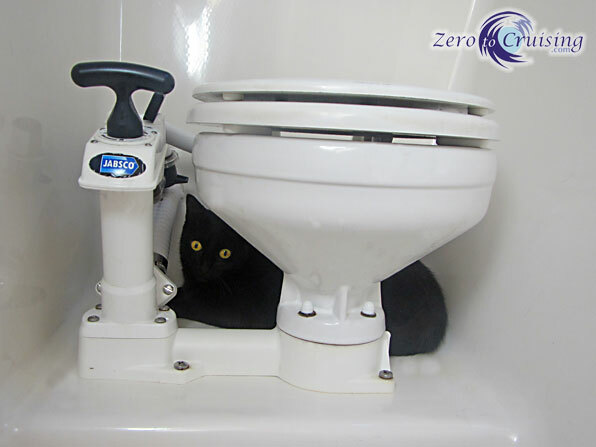 Pricing will be comparable to other 46′ crewed cats. Definitely start saving… we’d love to have you be one of our first guests! 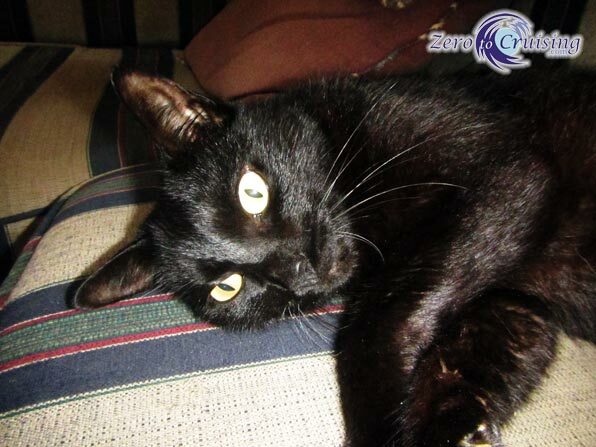 Samantha – oh how I wish we were sailing your neck of the woods so we could make you a new home, such a wonderful cat and so well suited to life aboard. To those out there, we met Samantha in March and she was super-friendly but not annoying, just a PURRfect cat! 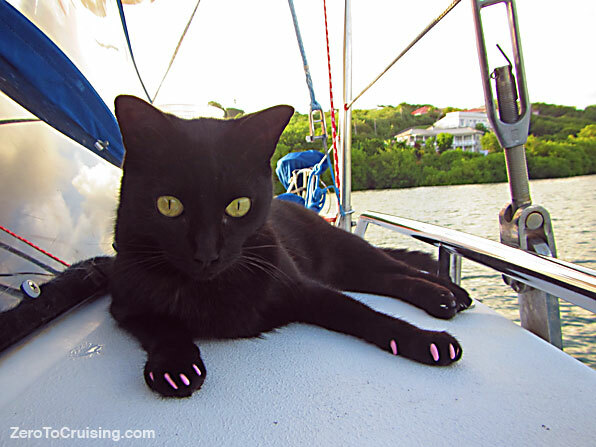 Good luck in finding a new kitty-suited home, hopefully on the water. I know how much Mike and Rebecca are going to miss you! She is a sweetie, that’s for sure. Sorry we are an ocean away from you as we have definitely been missing our 3rd member of the family, Sailor. Good luck finding a new boat home for her. Thanks, guys. I know you would be great “parents” for Sam. If I had a boat, I’d 100% take you up on this. She seems to be such a friendly and excellent boat cat. But, I’m an armchair sailor, as of yet, so good luck finding her a good home! Thanks, Nathan. I’m sure we won’t have any trouble finding her a great home. She is a sweetheart. I followed your blog for quite a while and couldn’t be more disappointed about your decision. When you take a pet you take a commitment, they are not to be discarded at our will. Myself and my family are on the last stretch to start our cruise and just to bring our dog around the world have to invest 10kUS$, and trust me we would need it for other things, but he’s part of the family and we would even dream of leaving him behind. You guys could, if really commit to the lovely cat, accept charters who wouldn’t mind the cat. 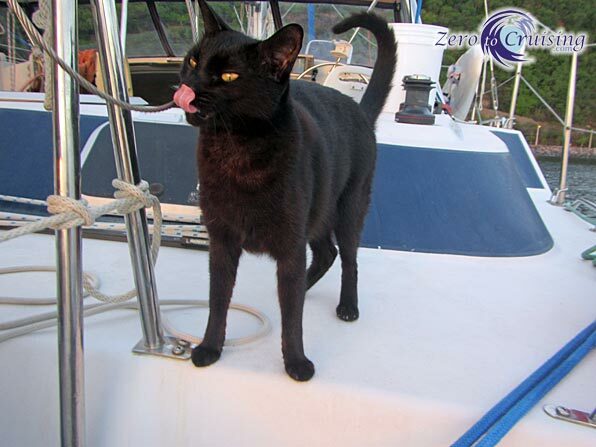 If you check in the charter business have several boats who do it with cats and dogs, it’s up to the clients to choose. Sorry to hear that, Joao. When you do actually do something, other than post on the computer that is, please share your blog link if you have one so that I can judge you in a similar way. 1. Holy Rudeness, Joao. As a diehard animal lover, you should not judge someone’s attempt to find a loving home for a pet. 2. I’m stoked to read that none of those countries had an issue with your cat. I have two dogs and have read elsewhere that pets in formerly British islands require a very long quarantine. Hi Rachel. I just read that Trinidad has recently removed their quarantine requirement for dogs with the proper paperwork.